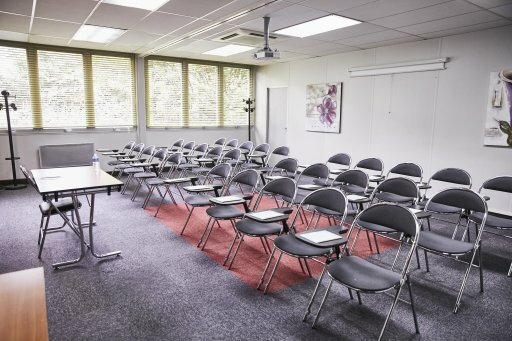 Located near Porte de la Chapelle, on the Paris / Stade de France axis, "Eurosites la Chapelle" features 22 fully equipped, modular, air conditioned meeting rooms with large windows overlooking a private landscaped garden. 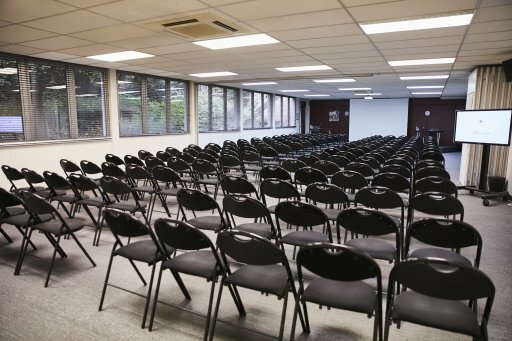 All spaces can be modified for the organization of seminars, conferences, training sessions, market studies, product launches from 8 to 200 people. 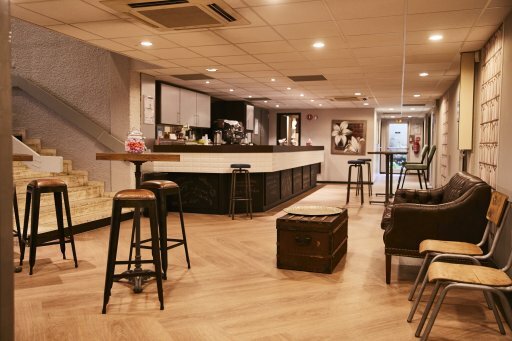 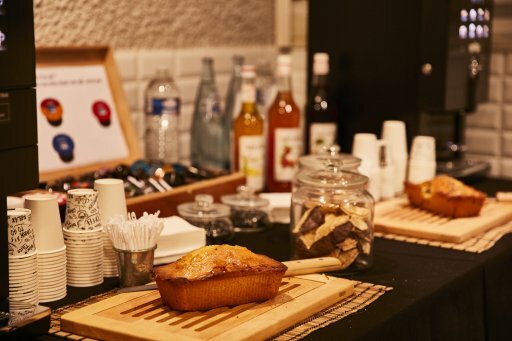 This charming conference centre and relaxation area with its atypical small bistro make the coffee/tea breaks even more agreeable.